Karin Lindner is the founder and CEO (Chief Educational Officer) of Karico International Inc. Her calling is to help individuals and manufacturing companies become the best they can be. 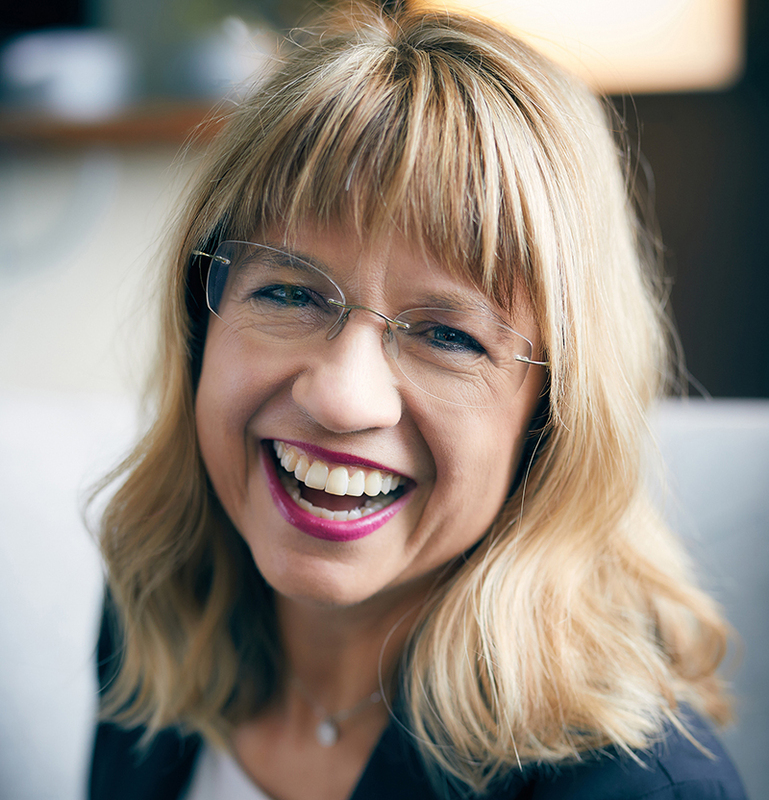 An author, corporate coach, workshop facilitator and renowned keynote speaker, Karin enjoys working with leadership teams to increase their personal and organizational effectiveness by fully engaging the energy, talent and intelligence of the workforce. 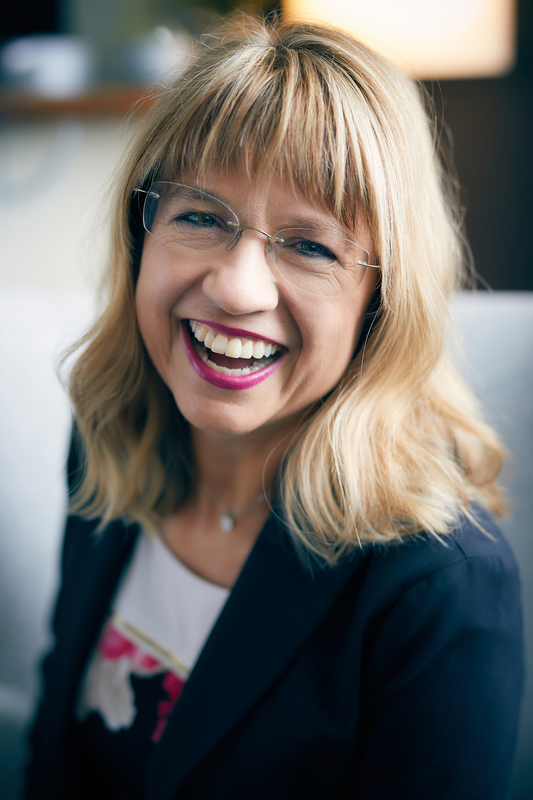 With more than 25 years of international corporate experience, Karin has acquired in-depth knowledge and developed innovative tools to make a positive impact on each of her clients’ lives. Karin is a passionate promoter of the manufacturing industry. She is determined to help people discover the sexiness of the manufacturing industry – an industry that is critical to the wealth and prosperity of any country. She firmly believes that mindset, mental strength and self-discipline are the keys to long-term success in this new manufacturing era. 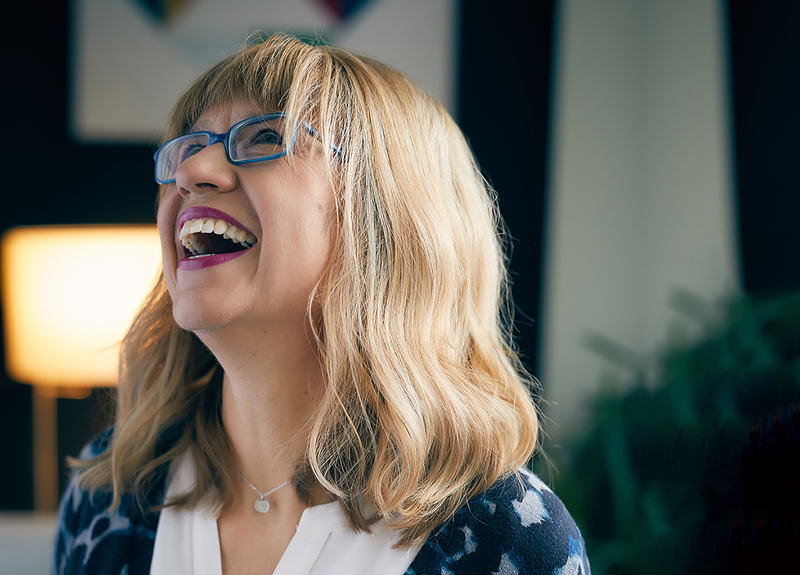 Karin has developed a keen understanding of organizational values and behaviors and the impact these can undeniably have on the bottom line. This has served her well in acting as a champion for change in a variety of manufacturing environments. 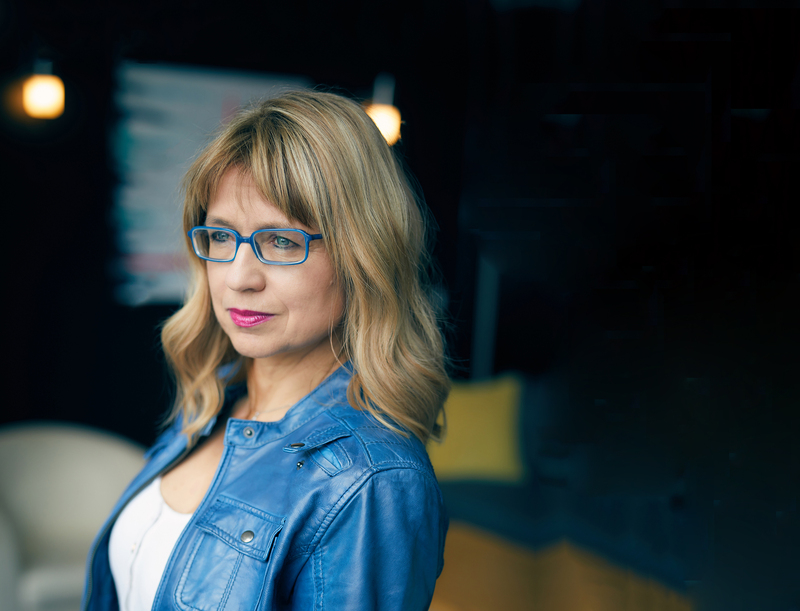 Karin has served on the Society of Manufacturing Engineers (SME) Toronto Chapter Executive Team and has written articles for numerous media publications on the manufacturing industry. An active member of Toastmasters International for the past 15 years, she provided leadership and support to the Toastmasters community as Area Governor in Richmond Hill for the 2013/14 term. Karin is a past part-time faculty member at Sheridan College. She taught The Impact of Culture on the Canadian Workplace, as well as a communications course at the Faculty of Science and Technology. In 2015, she made the difficult decision to leave the College to focus on Karico and support management in manufacturing companies. Karin is a past part-time faculty member at Sheridan College. She taught The Impact of Culture on the Canadian Workplace, as well as a communications course at the Faculty of Science and Technology. In 2015, she made the difficult decision to leave the College to focus solely on Karico and support management and the workforce. Karin knows what it means to go the distance for her clients. In her spare time, she and her husband, Adrian, compete in marathons and long-distance triathlons. 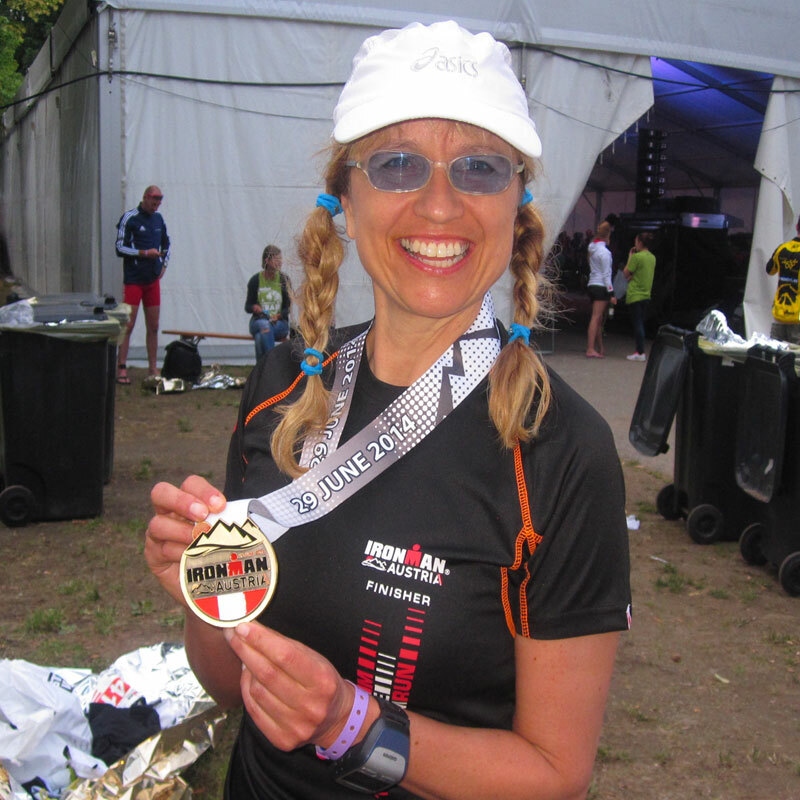 In June 2014, Karin raced at Ironman Austria, one of the toughest one-day endurance events in the world. She managed to complete the 3.8 km swim, 180 km bike ride and 42.2. km run in 12 hours and 29 minutes. 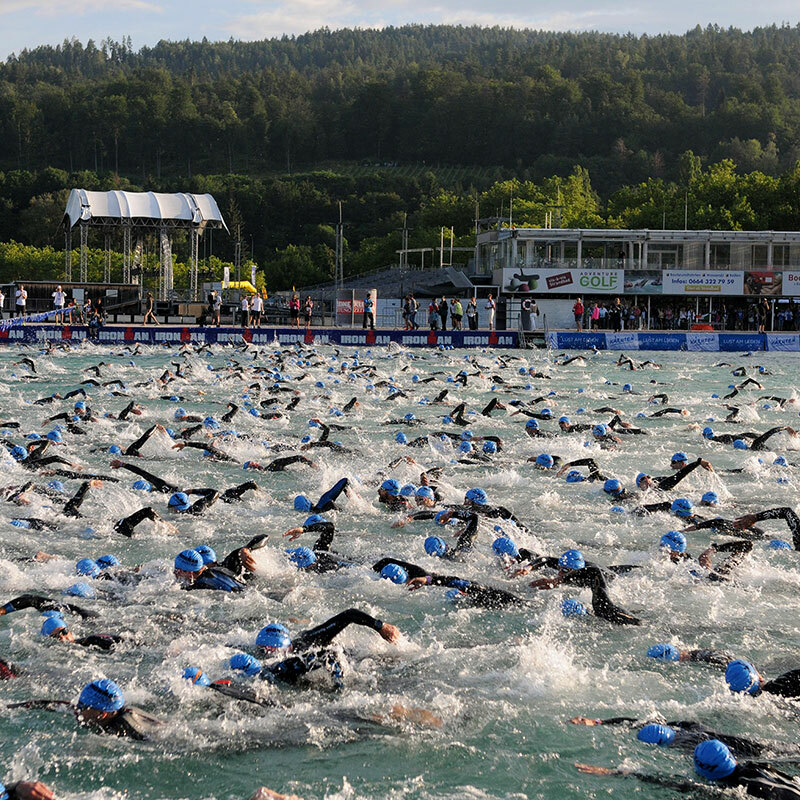 In 2016, she participated in a 10 km open-water swim, which took her 3 hours and 48 minutes. What’s next? Maybe an ultramarathon. Why is this important to your manufacturing needs? Karin demands the most of herself and believes there are many similarities between sports and business. 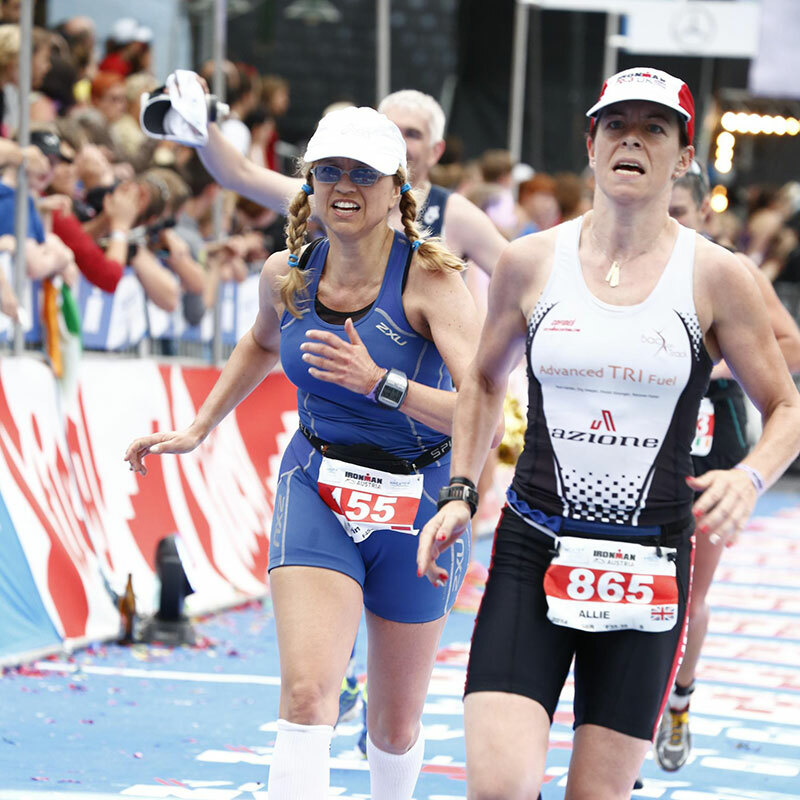 From personal experience, she knows that most amateur athletes strive for their Personal Best. Why not encourage the people in their work environments to do the same and use mental preparation to be ahead of their game? Karin knows what it means to go the distance for her clients. In her spare time, she and her husband, Adrian, compete in marathons and long-distance triathlons. 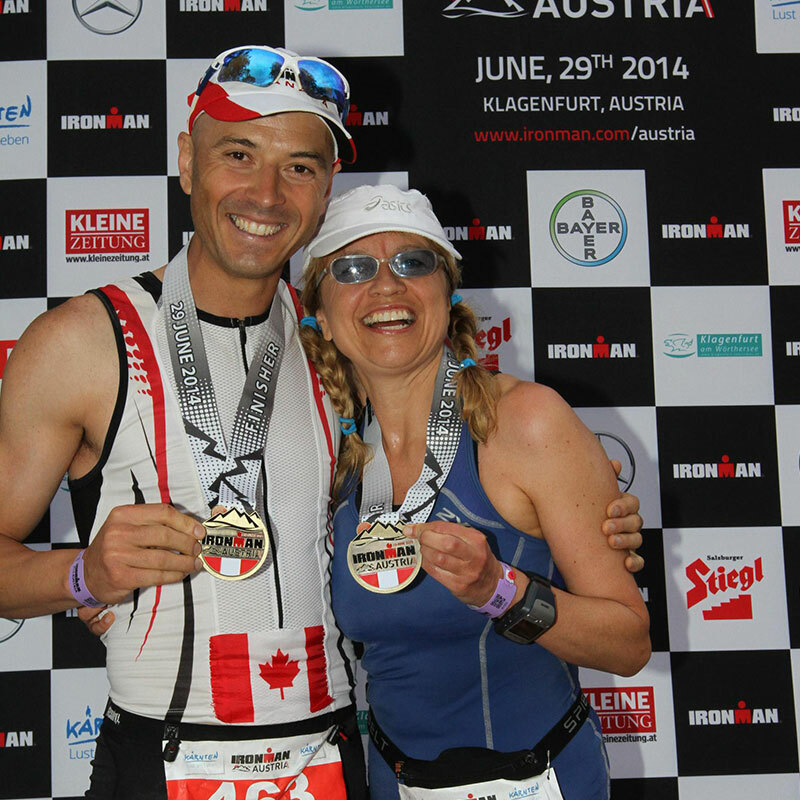 In June 2014, Karin raced at Ironman Austria, one of the toughest one-day endurance events in the world. Click here to find more information about Karin on LinkedIn.